The presence of social media celebrities is spreading faster than any other ‘career’ millennials are now interested in. This may be due to the influx of their presence on the Internet (Facebook, YouTube, Instagram…); any website where you can ‘log in’ is infiltrated by countless social media phenomena. The topic I’m addressing in this post particularly is about YouTubers, a career I consider more ‘serious’ than that of other social media platforms (Instagram, Vine, Twitter) that today’s generation is literally infatuated with. YouTubing became a ‘thing’ around almost a decade ago, and has been popularized by individuals making a variety of videos. The most popular channels are those about video games, entertainment (comedy), music, and beauty. The most successful YouTubers are, of course, those that started pursuing this hobby/career when it was just starting, and they were one of the first to produce such videos, content-wise. Today, I’ve seen many individuals living off from YouTubing with as little as a few thousand subscribers (most have at least a few hundred thousand). The amount of money that one can earn depends on the number of subscribers, views and channels that the individual has (of course). 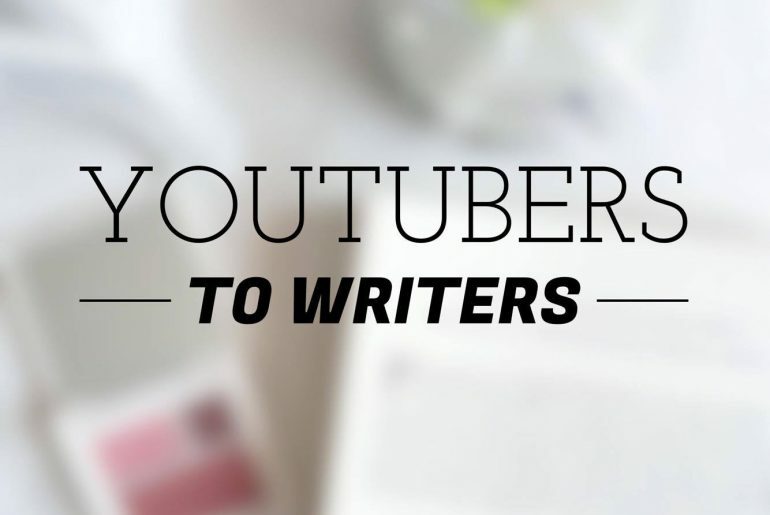 However, if you’re quite a popular YouTuber, chances are that you’ll have advertising, agencies, contracts, and other things going on, helping you propel your YouTubing career into a more professional one. YouTube is pretty much a self-hosted reality TV show: you control what your audience (and/or fans) see about you. Most of the time, you’re most likely going to show yourself as the person that you would like to be, but if you look at some of the most subscribed channels, such as PewDiePie, nigahiga, JennaMarbles, they don’t really sugarcoat their lives, and instead portray them as it is. As actual flawed humans. Which is why they have become so successful. Other successful YouTubers have their own ‘hooks’: uniqueness, confidence, a particular talent, etc. The fact that YouTubers also have other ‘side jobs’ means that they’ll mostly want to branch out as far as possible to reach out to a wider audience (and become more popular, of course). Like I mentioned before, YouTubers are often offered sponsors, advertisements, contracts, and other opportunities. YouTube is so efficient because the average human being today is addicted to anything short, alluring, and suited to their interests. YouTube is almost an indellible way of leaving your footprint on the social media forever. You upload your video, and it’s up on the Internet forever. The other way to leave a ‘deeper’ imprint is going old-fashioned and publishing your own book, of course. Personally, I don’t have anything against YouTubers writing their books, as they’re free to do whatever they want (besides, they were most likely offered a book contract. And who’s gonna reject a contract to write their own book?). Many people write their own books when they feel that they have reached a point in their lives where their autobiography can be used to inspire others, e.g. “I am Malala” and “#GirlBoss”. Or just simply because they can. But this doesn’t mean they become authors. They just happen to have written a book(s). Naturally, YouTubers – being internet celebrities – receive massive attention and criticism from their books. So far, I’ve only read two books written by YouTube celebrities: “Make Up” by Michelle Phan and “Girl Online” by Zoe Sugg (aka Zoella). I found the first one to be a good guide to the foundations of make-up from a beauty guru, but – like many people – it had a lot of information that you can find online today, or on her channel. The fact that Michelle Phan wrote a book on the subject that she has produced videos about for a decade now makes it harder for her book to be ‘original’. On the other hand, Zoella’s book was a complete work of fiction, kind of inspired by real life. The criticism that she received was that her book was ghost-written (which then propelled her to actually write her second book). Both YouTuber books have shown me that the only way for them to be ‘original’ is if they write an autobiographical book. Michelle Phan’s book was mainly a guide book, but it also had some autobiographical sections (which I enjoyed most). And Zoella’s book would have been really exciting to read if I had picked it up as a teenager. 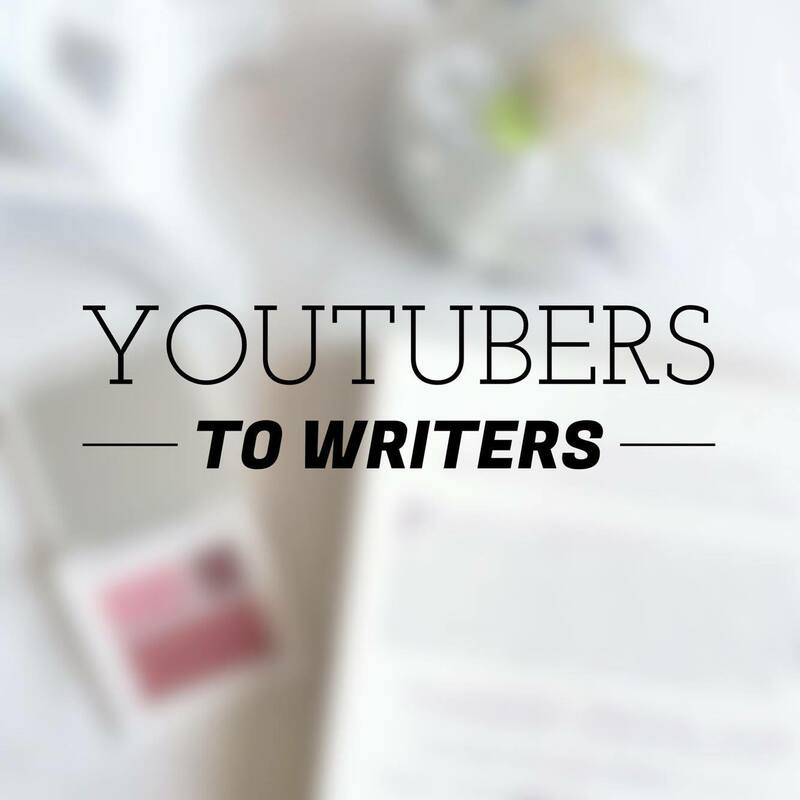 The reason I made this post is because I believe some of these YouTubers have actually degraded the publishing world by portraying the false notion that anyone can write a book if they have ‘a story to tell’ – which not all of them do. Maybe they felt entitled to do so due to their massive following on social media. Maybe they just wanted $. Maybe they actually felt like they had a unique story to tell. But what I’ve seen so far, the publishing houses that offer YouTubers book deals are just taking advantage of the value of their name on a book. Ghost-written, banal, and/or rip-off (Alfie Deyes’ “The Pointless Book” is criticized as a rip-off of “Wreck This Journal”) books are just screwing up the publishing world. That’s what I believe. Maybe that’ll change when (and if) I read more books written by YouTubers.